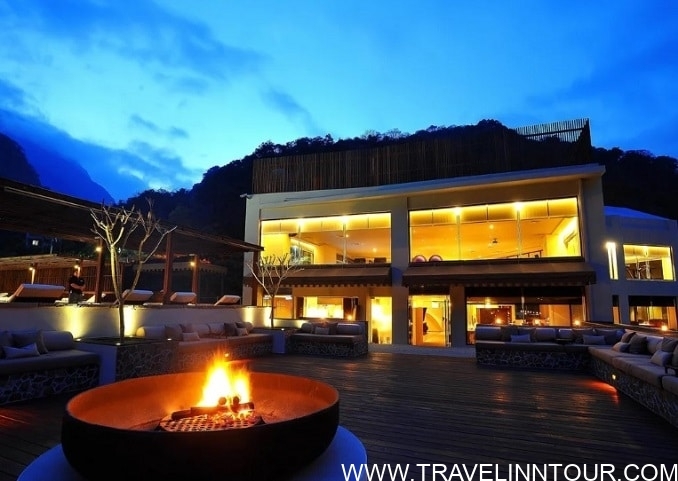 Hotels Near Taroko National Park, Taiwan. With stunning views of the Taroko Gorge, Silks Place is the only five-star hotel in Taroko National Park. 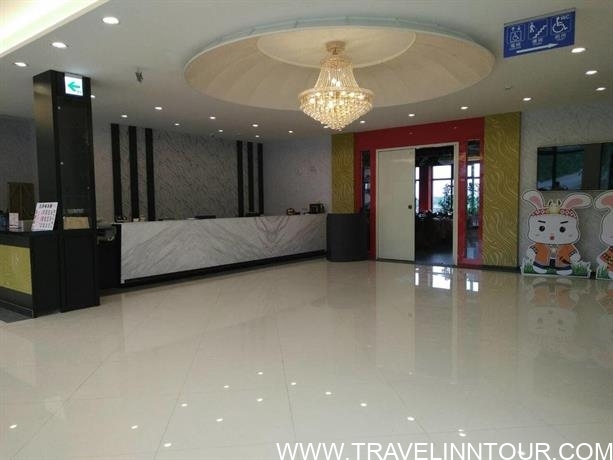 Conveniently located in Hualien, The hotel offers a high level of service and facilities to meet the individual needs of all travelers. All rooms are designed and furnished to make the guests feel at home. Some rooms have LCD / Plasma TVs, blankets, complimentary instant tea, coffee, and free welcome drinks. It offers free Wi-Fi in all rooms, postal services, a 24-hour front desk and facilities for disabled guests. Furthermore, the swimming pool, indoor pool, gym, jacuzzi, outdoor swimming pool are ideal for relaxation. 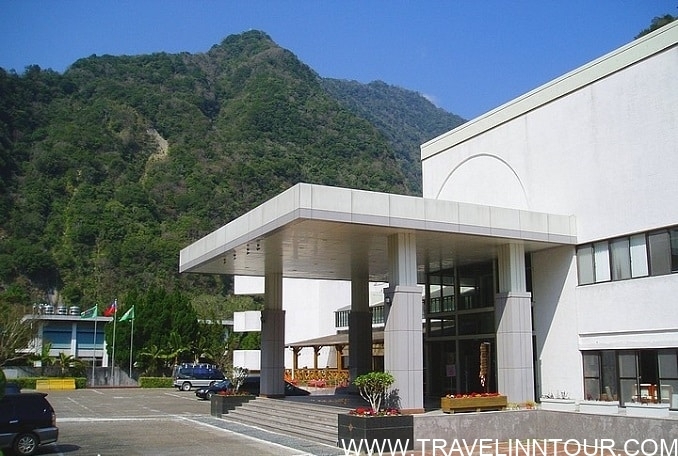 Tienhsiang Youth Activity Center is located in Taroko National Park, near Hualian, 45 km away. It was founded from the beginning of the Central Cross-Island route as a base for travelers and backpackers. This center has earned a labyrinth reputation for modern architecture and elegant interior design. The Tienhsiang Youth Activities Center was renovated and received the best Architectural Magazine Award in 1979 after it was completed. With up-to-date remodeling and ultramodern facilities, it provides accommodation in 50 rooms, up to 240 people in accommodation and 240 people in boarding and meeting in restaurants, lounges, cafes for visitors and more. Taroko National Park has a first class reputation and the Central Island Crossing Highway has facilitated the journey to Taroko. With magnificent views of Mei Garden, Green Water Path, XiangDe Temple, WunShan Hot Spring etc. Tienhsiang Youth Activity Center is an excellent choice on the Central Cross-Island route. Please let Taroko Sialin Coffee Farm Homestay know your expected arrival time in advance. You can use the Special Requests box when booking or contact the property. Contact details can be found on the booking confirmation. It provides free bikes, barbecue facilities, coffee-producing activity, and musical entertainment as well as Free WiFi. The fully equipped kitchenette includes a microwave and a refrigerator. The private bathroom includes a shower and a hairdryer. The room offers mountain and garden views. 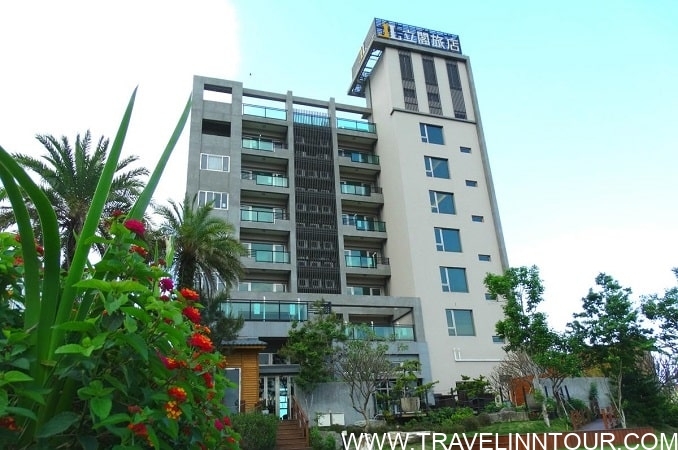 The Taroko Liiko is a 3-star hotel offers comfort and luxury, whether you are in Hualien for business or holidays. The hotel offers a wide variety of facilities and services to ensure a pleasant stay. The hotel offers free Wi-Fi in all rooms, daily housekeeping services, postal service, grocery delivery, taxi service. Each room is elegantly furnished and equipped with functional services. The hotel offers fantastic facilities including a garden to relax after a busy day in the city. The helpful staff, outstanding services and close proximity to all that Hualien is providing are 3 good reasons to stay at the Taroko Liiko Hotel. Starry Inn is an excellent choice for tourists in Hualien, it does not matter if you are exploring or just passing through. The hotel offers a complete list of facilities, that will provide guests with a pleasant stay at Starry Inn. The hotel offers access to a vast array of services, including laundry service / dry cleaning, 24-hour front desk, car park, tours. Some of the well-appointed rooms offer free coffee, free tea, mirrors, slippers, and towels. The hotel offers several recreational opportunities. A warm welcoming environment and excellent service await you at the Starry Inn. 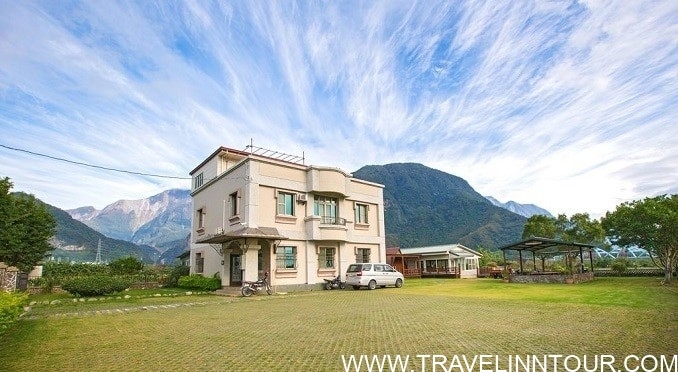 Located in the heart of Siuolin District, Hualien Taroko YU’s Homestay B&B is an ideal base for exploring Hualien. The hotel has everything that you need for a pleasant stay. The hotel offers free WiFi in all rooms, taxi service, daily house cleaning service, and laundry. Most of the well-appointed rooms have LCD / plasma screens, linens, mirrors, towels, and slippers. Access to the hotel’s garden area will greatly enhance your stay. 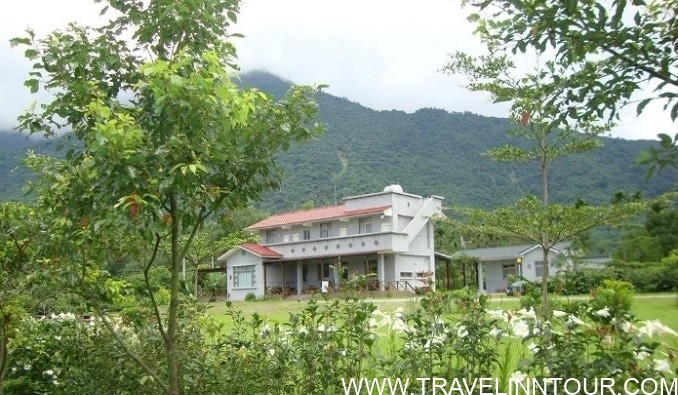 YU’s Homestay B & B is a fantastic alternative for Hualien travelers.